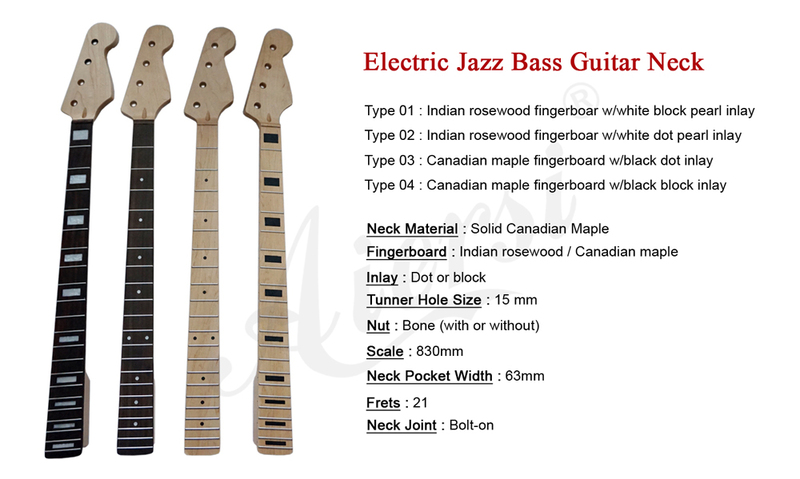 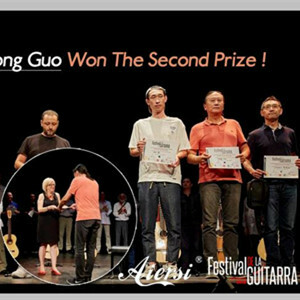 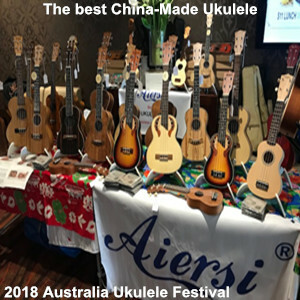 Aiersi could make high Quality Electric Guitar and Bass models, besides we can provide unfinised/finished guitar neck ,as well as DIY guitar Kits . 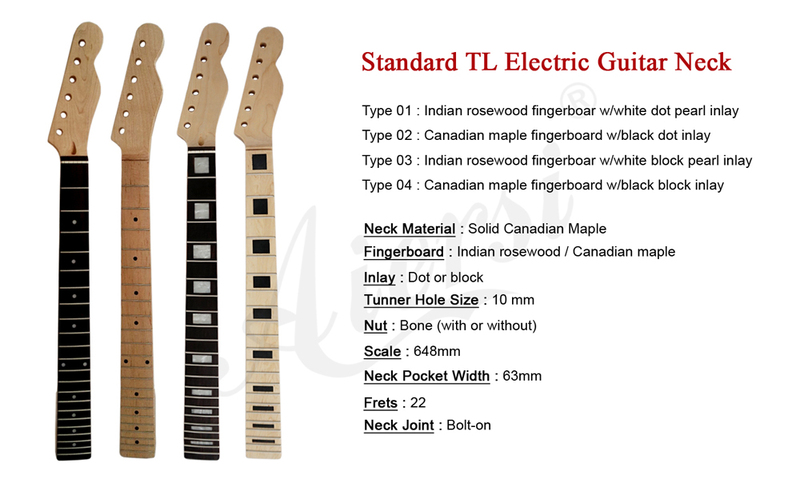 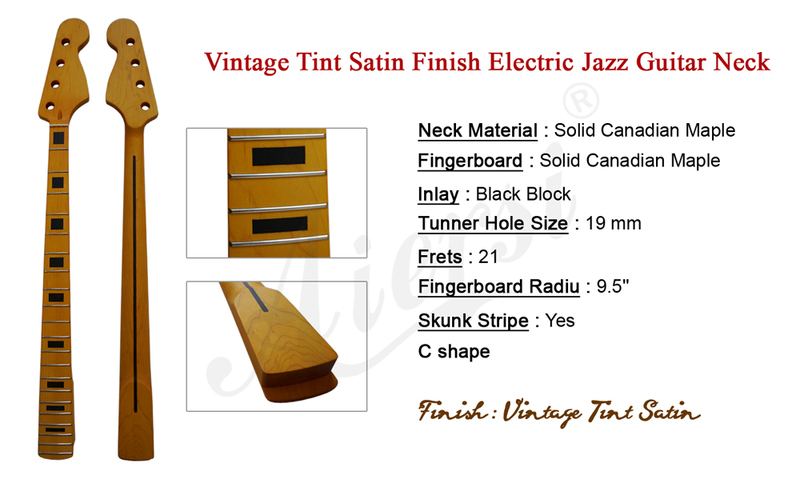 About guitar neck, we can make various styles. 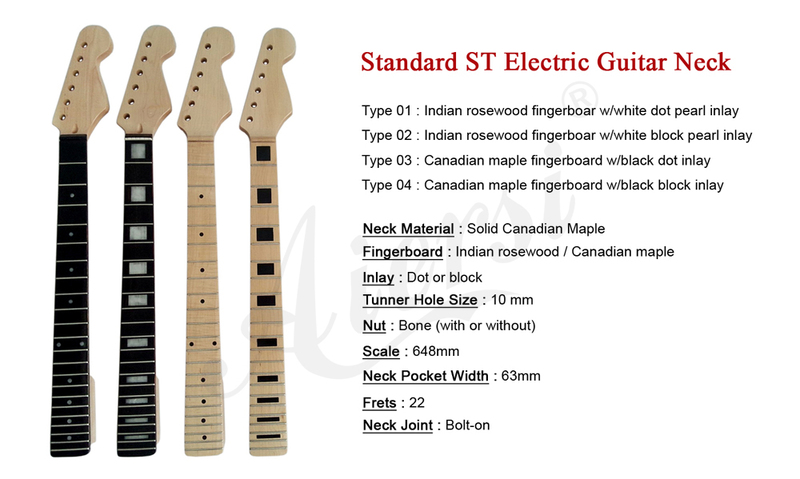 With help of CNC machines, we can provide OEM/ ODM service . 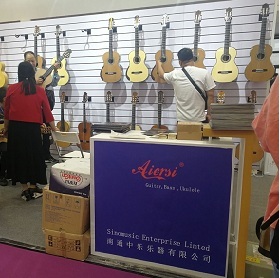 MOQ is 20 pcs per model .